CAIRO, EGYPT: Booz Allen Hamilton, the global consulting and technology firm, has found that investing in customer analytics offers exciting opportunities for the growth and development of the regional retail sector. The comprehensive report – titled ‘Next Generation Retailers: Power Up Your Analytics’ discusses how the global retail sector is changing in the face of an unprecedented shift in customer behavior, fueled by advanced technology and wider acceptance of online shopping and ecommerce. According to Euromonitor, the MENA region is emerging as a global hub for retail and the sector is expected to grow from US $996 billion in 2015, to US$1.05 trillion in 2016. Conditions in Egypt are indicating a favorable environment for growth in the retail sector. The retail demand is high due to Egypt’s population of 88.5 million, with nearly 50% under the age of 25, according to Oxford Business Group. Increased real estate and labor costs are also driving businesses to seek a profitable mix of traditional and digital sales channels. The onus is therefore increasingly on the retailers to embark on digital programs to ensure that outlets remain both relevant and profitable. Against this backdrop of economic growth and infrastructure development, the report tracks the changes sweeping the MENA retail industry and the factors that will fuel growth in the sector. The report highlights how data analytics can be incorporated into a company’s business processes with the aim of transforming the organization’s business model into comprehensive data-driven decision making. By leveraging the value of data – both internal (customer profiles, footfall, transactions) and external (social media, traffic, weather, macroeconomic) – retailers can tailor their offering to drive sales, while at the same time optimizing their return on investment. The report also highlights that data analytics can be used to create value for customers themselves; improving their journey and helping retailers exceed expectations besides influencing strategy about customer stickiness, loyalty and relationship. “As the retail sector in the Middle East attains maturity, operators will have to ensure that they utilize industry best practices to deliver a seamless customer experience. Furthermore, as customer loyalty increasingly becomes a cornerstone for businesses to remain successful, we believe that the retail sector has tremendous opportunities to harness and optimize data analytics to achieve this goal,” Jad Rahbani, Principal at Booz Allen Hamilton MENA said. While the unstable global economy may have raised questions over the ability of MENA retailers to make a profit this year, Booz Allen Hamilton predicts that in the retail sphere, the rapid rise of customer analytics is creating an environment in which retailers can not only survive, but thrive. Already, many leading regional retailers have modified their structures and strategies, incorporating customer analytics as a key enabler rather than a supporting capability. Majid Al Futtaim, the leading shopping mall, retail and leisure pioneer across the Middle East and North Africa, relies on continuously measuring customer needs and developing a single view of the customer or a “Golden Customer Record” across its 13 business units. This allows the company to both understand and predict customer behavior and laser focus its marketing campaigns and, by proxy, positively impact customer experience and satisfaction. With the right capabilities, and a carefully implemented digital strategy with customer analytics at its core, both retailers and consumers can expect to reap the benefits. Booz Allen Hamilton anticipates that the journey will be challenging, but the scope to reach customers with a more focused offering has never been greater. Booz Allen Hamilton has been at the forefront of strategy and technology for more than 100 years. Today, the firm provides management and technology consulting and engineering services to leading Fortune 500 corporations, governments, and not-for-profits across the globe. 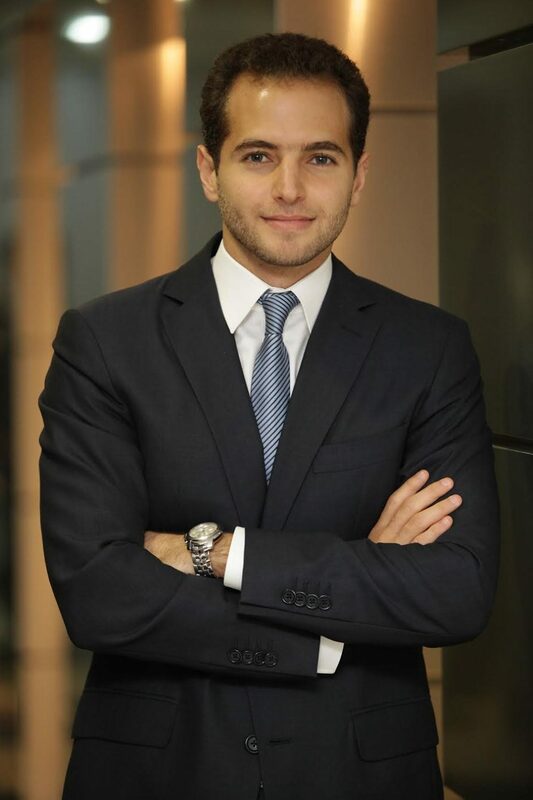 In the Middle East and North Africa (MENA) region, Booz Allen builds on six decades of experience partnering with public and private sector clients to solve their most difficult challenges through a combination of business strategy, digital innovation, data analytics, cybersecurity and resilience, operations, supply chain, organization and culture, engineering and life-cycle project management expertise.